The MP for Sleaford and North Hykeham will officially open the new joint Lincolnshire Fire and Rescue and ambulance building in the town. Dr Caroline Johnson will be among the guests at the new £6m facility on Eastgate. The purpose built facility will host around 38 EMAS ambulance clinicians and 24 fire staff, and will also be home to the county’s Urban Search and Rescue (USAR) Team. 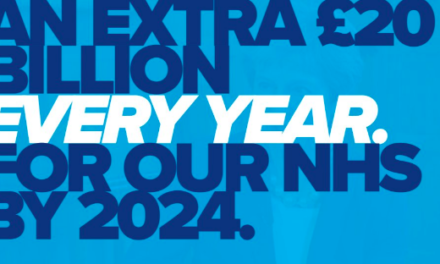 Cllr Nick Worth, executive councillor for emergency services at the county council, said: “All of the old facilities were dated and would have required considerable investment to be modernised. The new facilities are excellent, and purpose-built for the needs of the crews. 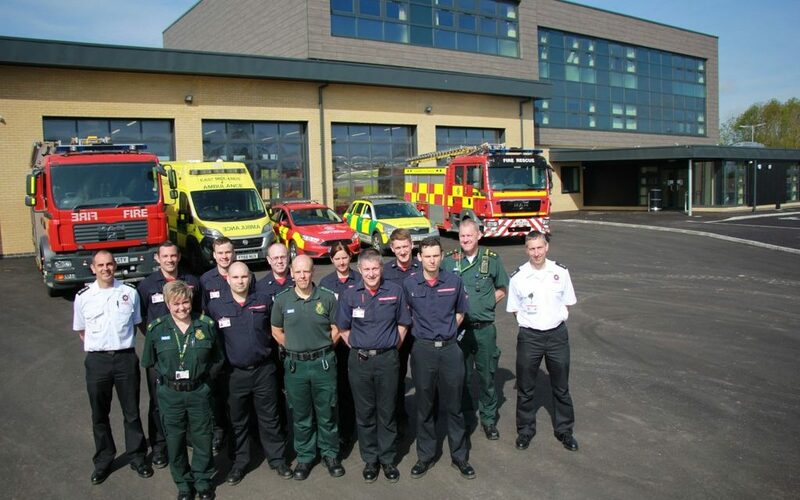 The Sleaford development is the second site in Lincolnshire where two operational crews from different services are co-located under one roof, following the opening of Louth’s joint station last year. Richard Hunter, Lincolnshire division Ambulance Operations Manager at EMAS, said: “Our ambulance crews respond to around 500 emergency calls a day from people in Lincolnshire. We treat patients in their home, at the scene of an incident and on the way to hospital if further care is needed. This means most of our time is spent away from the station. The Sleaford site will also be a new base for staff from Lincolnshire County Council covering a range of different services, who will be moving in over the coming weeks. The drive for co-location is part of the county’s Blue Light Collaboration programme set up between Lincolnshire County Council, Lincolnshire Police, Lincolnshire Fire and Rescue and EMAS.